Love love loooove this product!!! 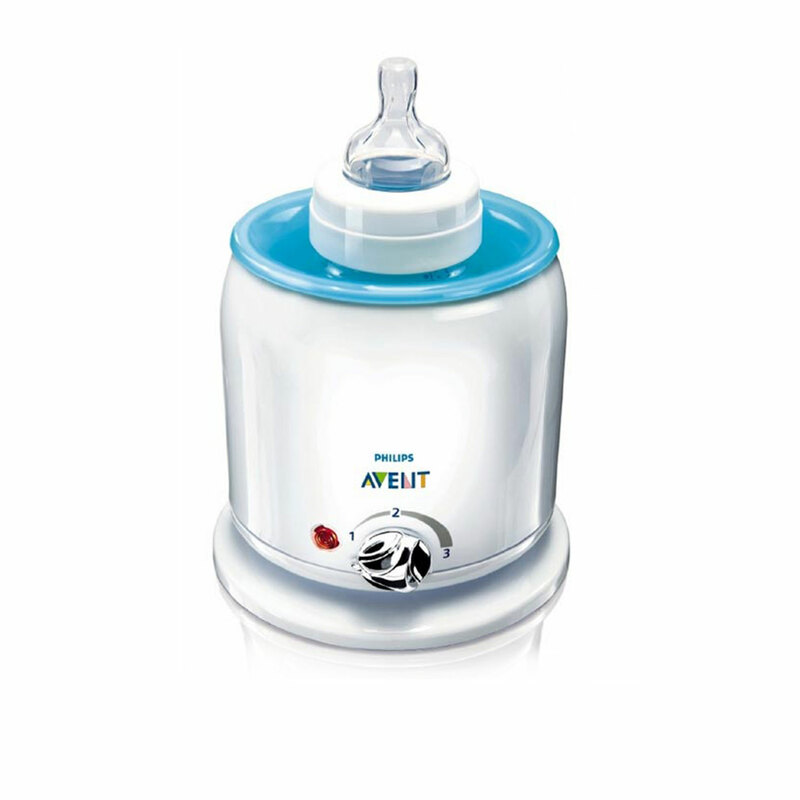 I can live without it, but I don't want to...I pump everyday and since I refrigerate my milk after filling up my baby bottles, I need to quickly and safely heat up my bottles in a reasonable time frame. This does the trick every time! If I'm just going to a friends house, I'll just boil a bit of water then sit the bottle in the simmering pot off heat and that works, but it takes longer that way, whereas with the electric warmer, I just make sure the water level is bellow the rim of the bottle, then turn on the level of heat I want. There's 3 levels, 1,2 and 3. I leave it at 3 and for a bottle containing 120 ml, It takes about 5 minutes for it to be just right! Love this product!